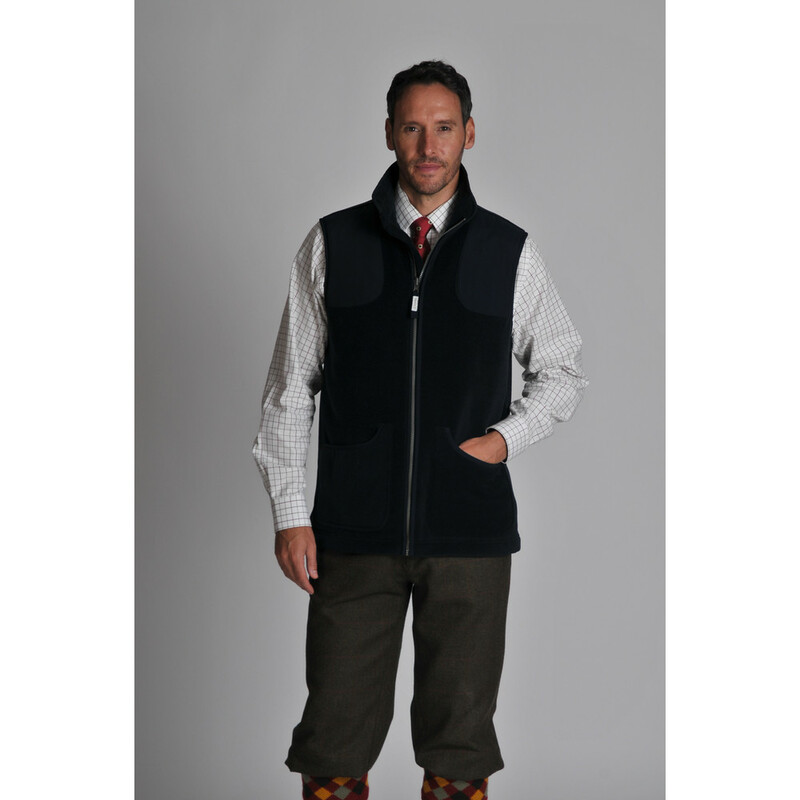 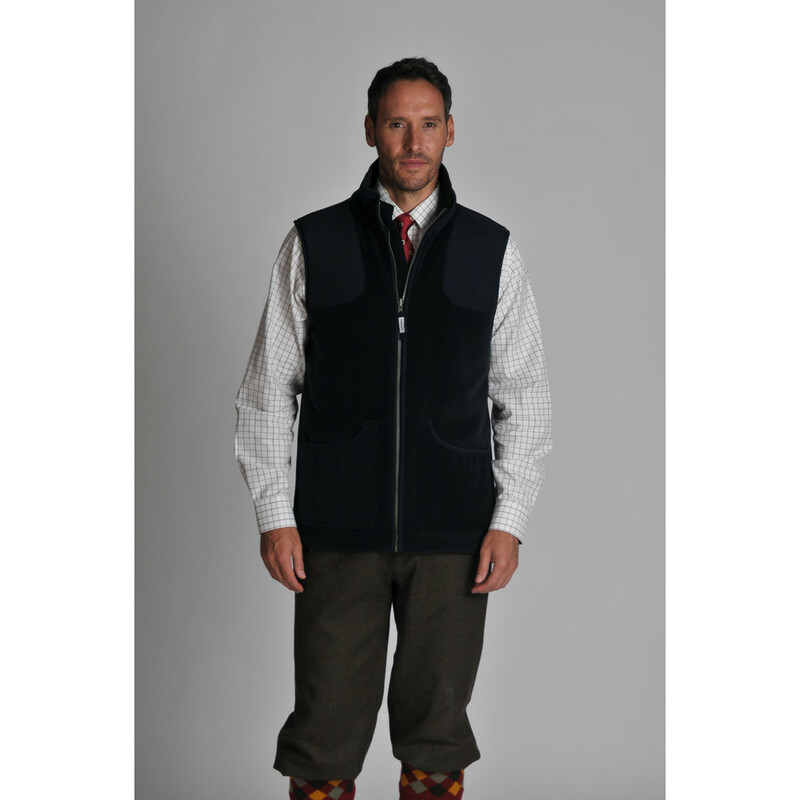 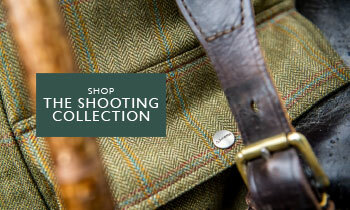 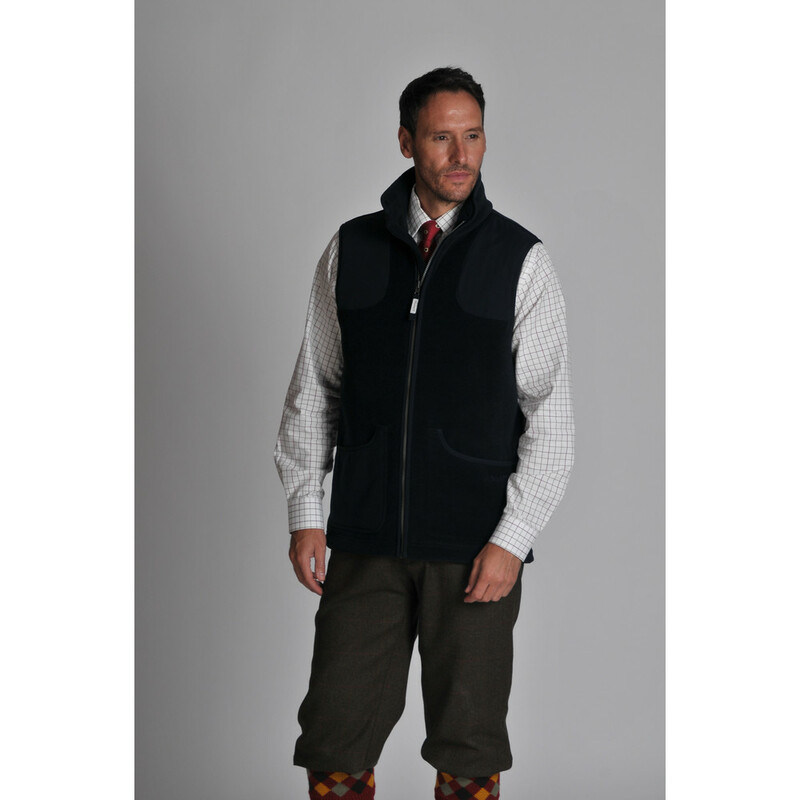 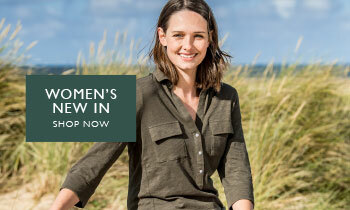 A shooting staple, the Schoffel Gunthorpe Shooting Vest is a lightweight option for warmer months out on the shooting field or to pair with a jacket. 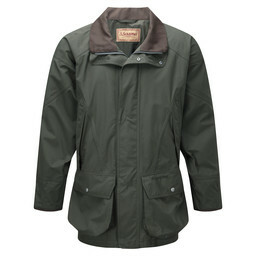 Designed with Polartec® Thermal Pro® fleece producing superior warmth when paired with a Ptarmigan Superlight Coat. 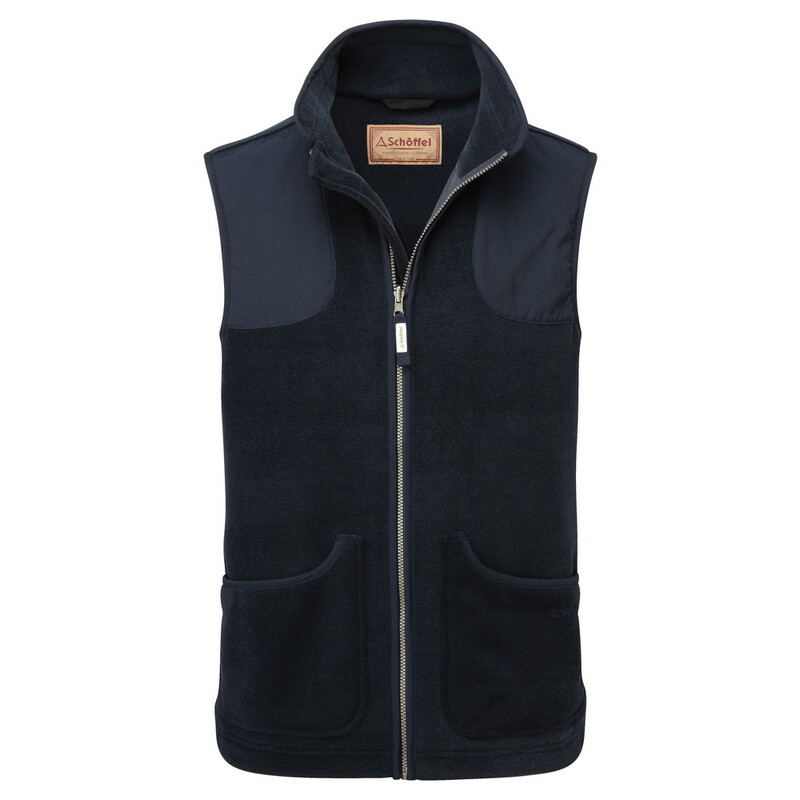 With large scoop pockets and Cordura® reinforced shoulder pads, the Gunthorpe offers superior protection in the shooting field.